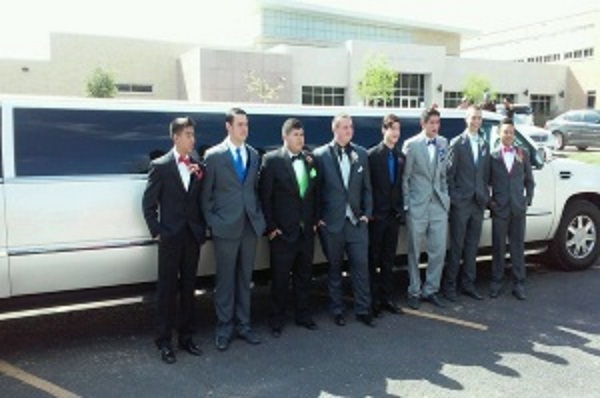 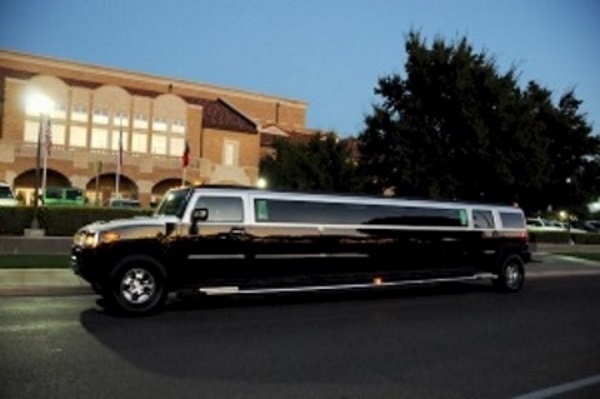 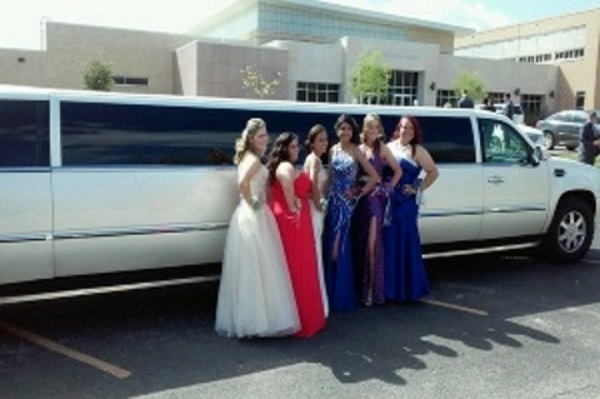 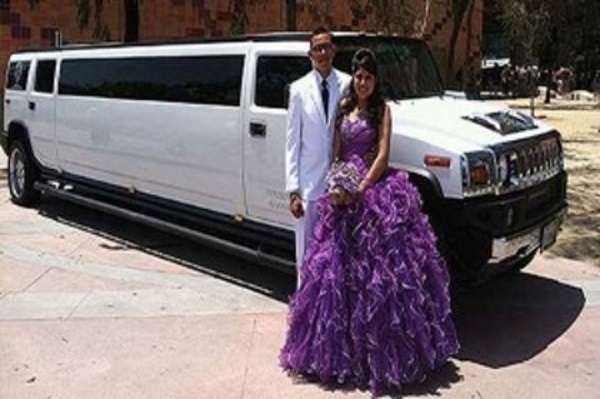 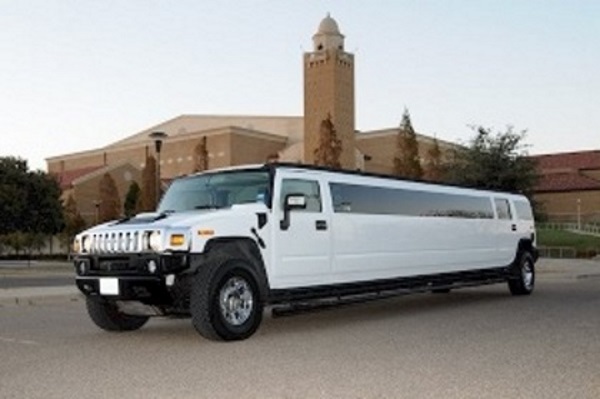 White Knights Limousine is proud to provide excellent limousine services for the local area schools!!! 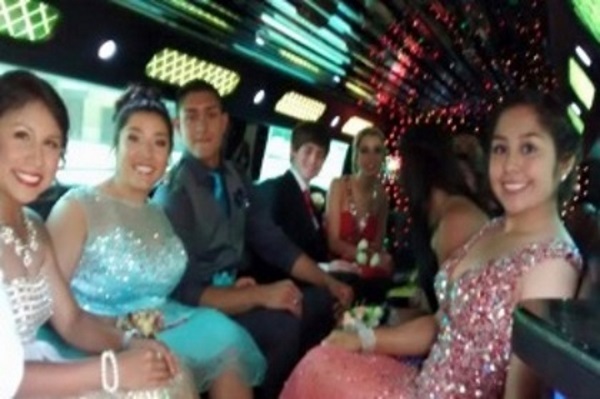 all local area Schools, Students and Family. 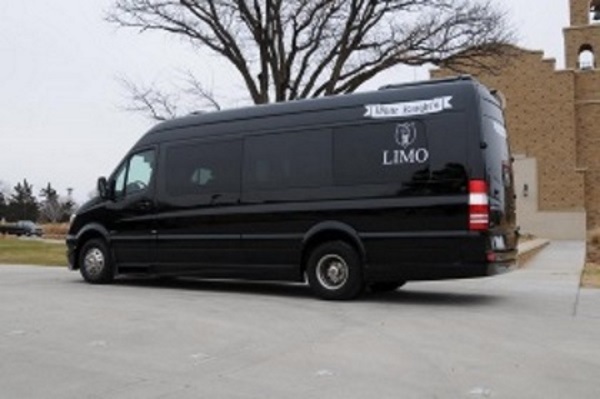 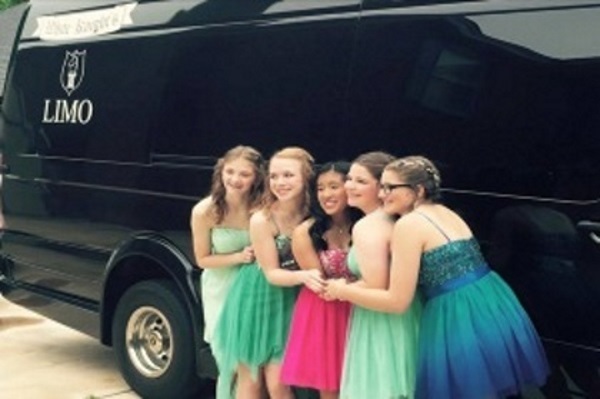 Perfect for Proms, Home Coming Events, Away Games, Field Trips and Other School Events!